House Wine has launched three wines in 375ml cans across the US just in time for summer. The new cans feature Original Red Blend and Chardonnay as well as a new House Wine Rosé variants. House Wine said cans are the result of a recent effort to let people enjoy their preferred wine in a new format. The cans will ensure that the liquid is fresh and meets the requirements of active wine consumers used to the grab-and-go lifestyle. The company added that cans are affordable, accessible and help their bit in reducing waste by being recyclable. As per Nielsen, one out of five consumers has gone in for canned wine. Sales of canned wine have grown sharply to $26m in 2016 from less than $2m in 2012, reported the marketing research firm. Winemaker Hal Landvoigt said: "House Wine is already known as a national favorite for quality and value. It's as universal as a stop sign. "I travel the world looking for great fruit to make an unpretentious style of wine that can be enjoyed anywhere, which is what I love about House Wine – it's a wine for anyone, anytime, and can be enjoyed any place." The selling retail price of the House Wine can has been fixed at $5.49. All the wines of the brand are also packaged in the standard 750ml bottles and the three-liter box format. 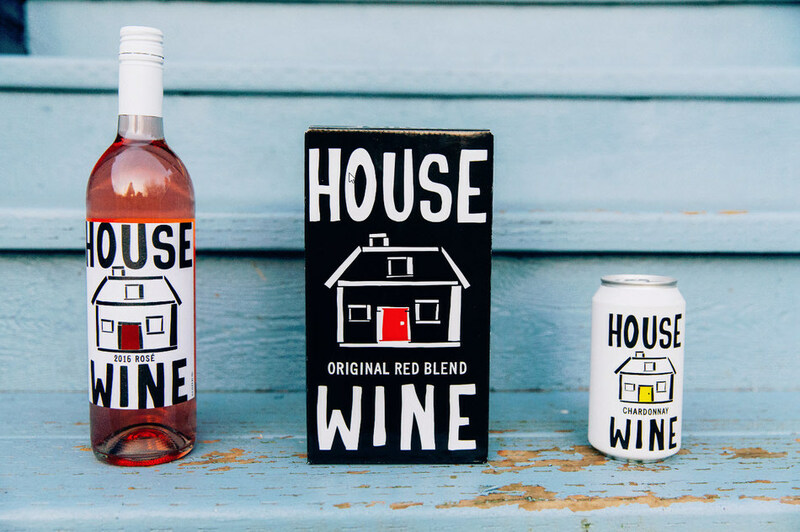 House Wine is now available in bottle, box or can. Photo: courtesy of House Wine/PRNewswire.